And so our 2012 Oscar Preview has come to a close. Over the past three days we’ve brought you our coverage of how the race stacks up for Best Supporting Actress and Actor, Best Actress and Actor, and Best Animated Feature, Screenplay, as well as the technical categories. Today, we’re covering the big ones: Best Picture and Best Director. There are two early frontrunners for the big prize, but we’ve still got a number of unseen pics that could play the spoiler. As for the director race, does Steven Spielberg have a shot at his first trophy in over a decade, or will an Oscar virgin take home the prize? Hit the jump for the current state of the race in the Best Picture and Best Director categories. First off, there’s been yet another rule change this year with regards to the Best Picture category. 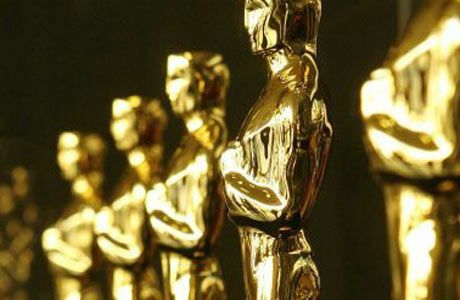 The Academy has wisely ditched the “10 nominations” rule, but instead of simply reverting back to five, now there can be anywhere from five to 10 nominees in the category. How does all this work, you ask? Let me explain. In order to secure a nomination for Best Picture, a film must collect enough first-place votes on the ballots to amount to five percent of all the ballots cast. In other words, in order to be nominated for Best Picture, a film must have a considerable number of people who deem it the number one film of the year, not just worthy of a nomination. If only five movies get enough first-place votes, then only five movies will be nominated. If 10 movies collect enough first-place votes, then 10 movies will be nominated. This fixes the issue of having fluff like 127 Hours or The Blind Side nominated for Best Picture in order to fill the category out to 10. There’s now no required number to hit (though five is the minimum), so hopefully the list of nominees will reflect the most loved films of the year. But enough with those pesky rules, on to the nominations! Again, it’s still relatively early so things can certainly fluctuate, but this is what the race looks like as of right now. 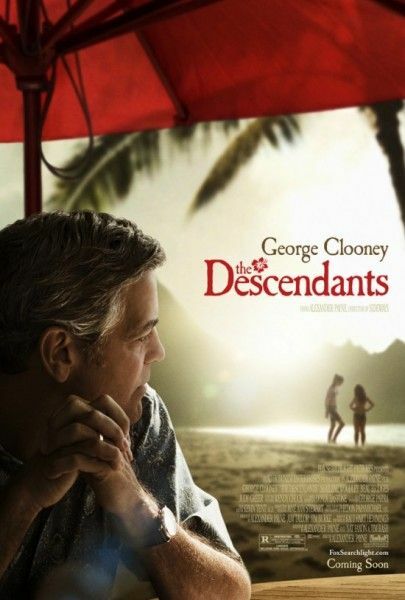 The Descendants and The Artist are our surefire frontrunners here. 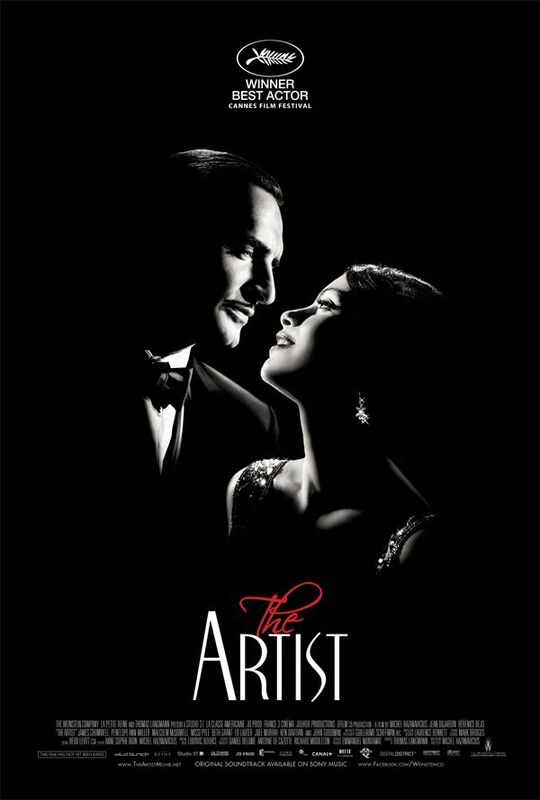 Since its debut in Cannes, the black-and-white silent film The Artist has picked up rave after rave for its delightfully lovely story. 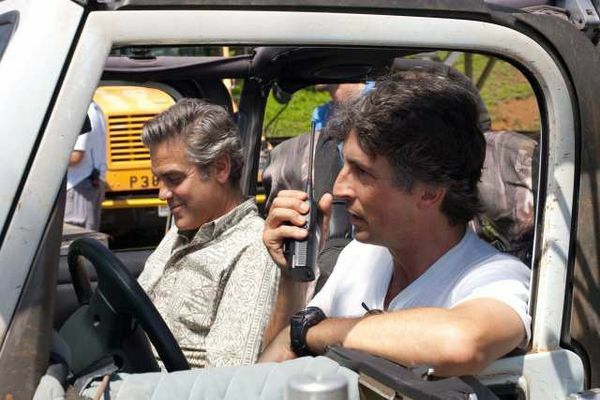 As for The Descendants, Alexander Payne’s return after a seven-year absence from the screen is being hailed with high praise for its intense emotional content and a magnificent performance from George Clooney. These two top pretty much every list at this point, so unless another heavy-hitter breaks out big in December, we could see a Descendants vs. The Artist showdown come February. Midnight in Paris is being rightfully hailed as Woody Allen’s best film in years and pulled in an impressive amount at the box office, so most believe it’ll make the cut. 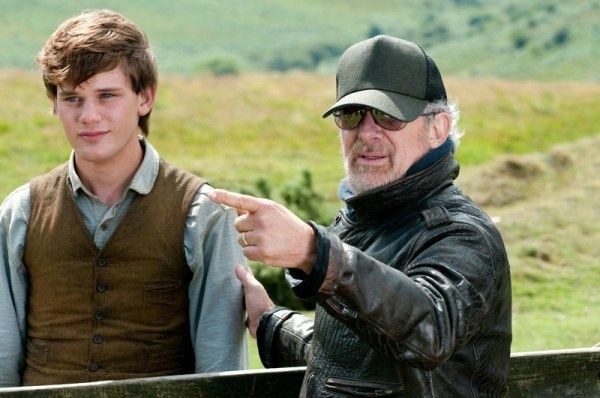 Steven Spielberg’s War Horse is also picking up some pretty high marks through quiet screenings across the country, though it has yet to officially premiere in New York or L.A. so we don’t have clear-cut picture of how the major critics/AMPAS members feel yet. If it turns out to be a big dramatic hit akin to Saving Private Ryan when it finally premieres, I could definitely see it going all the way. Spielberg is due and the Academy loves them some historical dramas. This is where it gets tricky. Given that a film has to pick up a considerable amount of number-one votes, it’s tough to tell how many of the “other contenders” will get in. The Help is the big commercial hit that struck a chord with both critics and general audiences, so this will likely be the ceremony’s ratings draw. There’s a good chance it could be nominated, but I don’t think it’s a sure thing. Same with Moneyball. It was a considerable commercial success and drew a lot of positive reviews from critics, but whether enough people will choose it as their number-one remains to be seen. 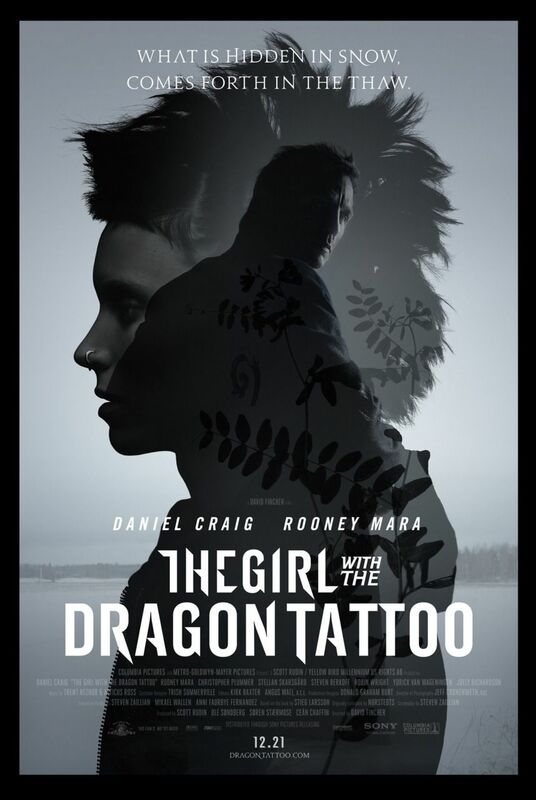 Dragon Tattoo hasn’t screened at all, so this one’s a big ol’ question mark. I have no doubt that David Fincher has made a stellar pic, but it could be seen as too dark for the Academy’s taste. Remember, this is the same voting body that fawned over The King’s Speech. If Rooney Mara turns in the powerhouse performance that some are expecting, that’ll help the film’s chances considerably. 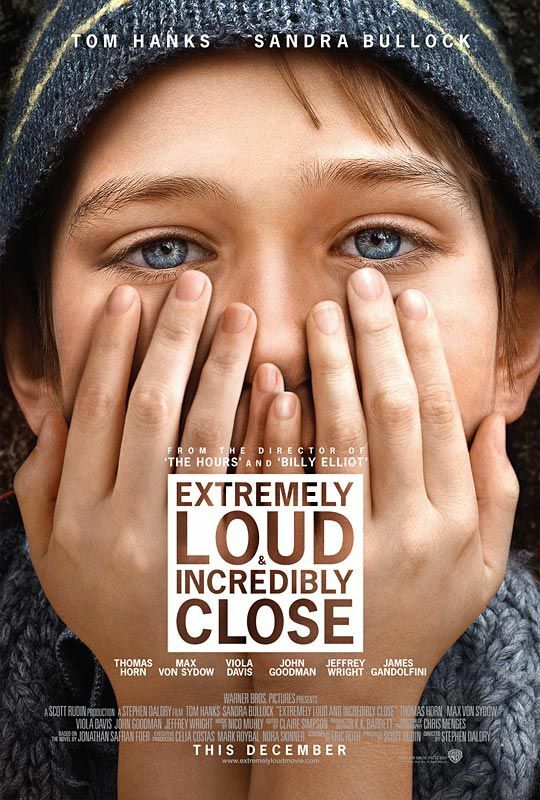 Extremely Loud and Incredibly Close deals with timely (and emotional) subject matter, and is anchored by two very well-liked actors in Tom Hanks and Sandra Bullock. Also on its side is director Stephen Daldry. Out of Daldry’s past three films (Billy Elliot, The Hours, and The Reader), two have been nominated for Best Picture and he was nominated for Best Director all three times. The book is fantastic, and if the film turns out to be in the same vein I think this one has a really good shot. The crux of its chances, though, lies with newcomer Thomas Horn. The 14-year-old is the star of the film and has a hell of a job pulling off the peculiar role of Oskar Schnell. If his performance falls flat, the film’s chances look much less likely. Tinker, Tailor, Soldier, Spy certainly got great reviews in Britain and has a stellar cast to boot, but we don’t yet know how it connects with American audiences. Martin Scorsese’s Hugo is also getting positive buzz, but the children’s film may be waylaid in favor of more adult fare. However, Pixar got in when the category was expanded to 10 movies so the Academy may be coming around. Speaking of adult-oriented pics, Jason Reitman’s Young Adult has been turning a few heads. Burned by the shutout of Up in the Air in 2009 Retiman’s keeping this one close to the vest for now, but early word is very positive. It’s a small character drama though, so the Academy may choose to recognize it in the acting categories instead of Best Pic. We’ll have a better idea of its chances once it opens and we see how the general public reacts. My Picks: For now, The Descendants and The Artist are our clear-cut frontrunners, Midnight in Paris and War Horse are safe bets, and I think Moneyball, Extremely Loud and Incredibly Close, and The Help will round out our Best Picture nominees. Possible Dark Horse candidate: The Girl with the Dragon Tattoo. This is one of the trickiest categories to predict, so take most of these with a grain of salt. That being said, if The Descendants and The Artist remain the frontrunners for Best Picture, then you can bet their respective directors will be nominated as well. Payne was nominated as director for 2004’s Sideways, but he’s got a real shot at the win here if The Descendants doesn’t run out of steam. Hazanavicious’ inventive approach to the silent film is sure to gain some recognition as well, and he could be a real competitor as we come closer to the ceremony. As I said before, if War Horse starts raking in raves I think it serves as a real threat to both The Descendants and The Artist, especially here in the director category. Spielberg’s last Oscar was for Saving Private Ryan, so it seems fitting that he gets some recognition for the World War I pic War Horse. Given Daldry’s track record of only making movies for which he’s nominated for Best Director, it’s a pretty safe bet that he gets in here if Extremely Loud tugs at enough heart strings. He’s yet to win, so unless the film is an absolute home run I wouldn’t expect him to be a major player for the trophy itself. Same goes for Allen. Audiences loved Midnight in Paris, but if he gets a nomination that’s more than likely as far as he goes. With Fincher, it again comes down to how the Academy responds to Dragon Tattoo. He’s been nominated for his past two flicks though and should have nearly won last year, so the Academy seems to be warming up to the filmmaker, but if they feel the R-rated adaptation goes too far he may be out of the running. If Moneyball can tough it out through the critics organization’s awards, I won’t be surprised if Miller gets a nomination. He was recognized for 2005’s Capote, and it was largely to his credit that Moneyball turned out as well as it did. My Picks: The safe bets here are Payne, Hazanavicious, and Spielberg, but the other two slots are tougher to predict. If I had to guess right now, I’d say it’s Payne, Hazanavicious, Spielberg, Daldry, and Allen. Fincher or Miller could play the spoiler.